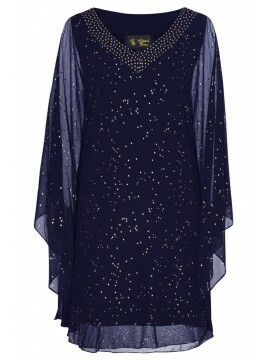 Looking for a Plus Size Mother of the Bride Dress in Australia? Your daughter’s wedding is one of the most special events you’ll ever attend. From the joy of catching up with family, through to the emotion of seeing your little girl grow up, this special day is sure to generate many loving memories. day – after all, those wedding photos are going to be treasured for many years to come. Finding the right gown is very important. 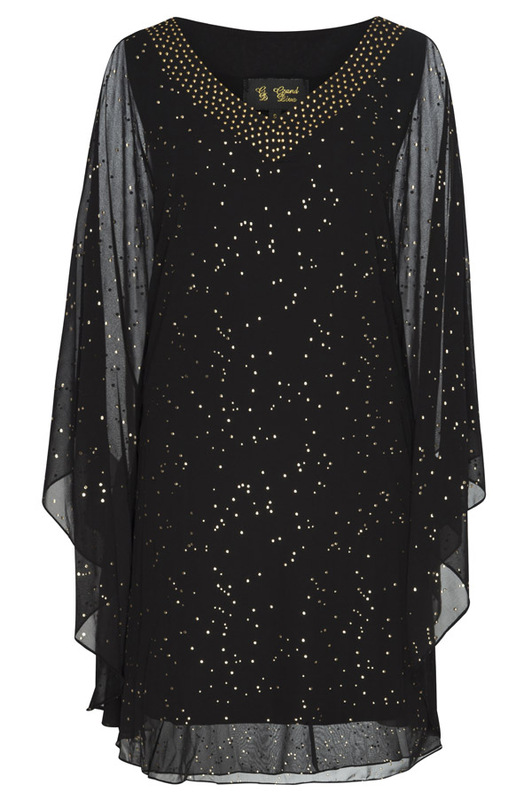 You need a frock that is suitable to wear during the day, is stylish and flattering, and also comfortable. Here at Sapphire Butterfly, we have a collection of stunning plus size Mother of the Bride dresses that are perfectly suited to the occasion. Whether you are looking for a flowing maxi dress, or a tailored midi frock, you are sure to find what you are looking for here in our range. We have a number of different styles designed to flatter the figure, and we also stock dresses in a broad range of colours and patterns. From classic monotones through to patterns and prints, we have dresses to suit the underlying theme of any wedding. Our designs come in sizes 12-28, so you are sure to find a dress that flatters your figure and appeals to your tastes.